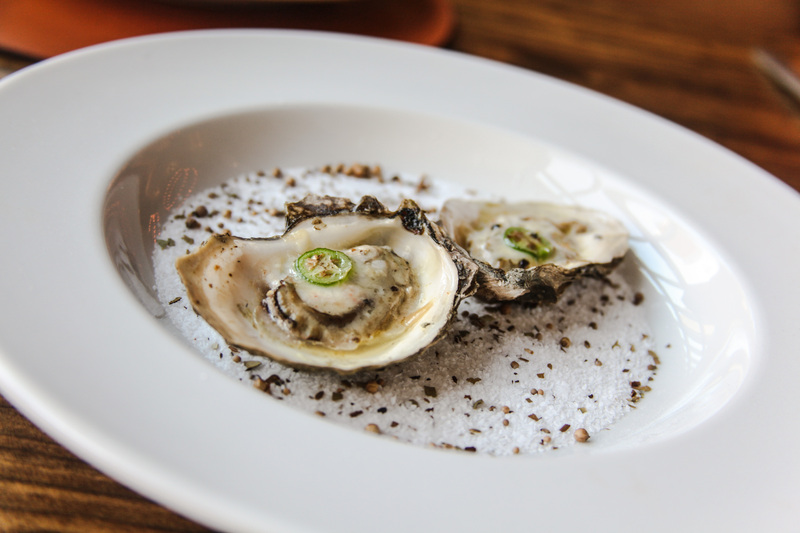 National Oyster Day is August 5th and luckily Austin is in no shortage of fabulous restaurants serving delicious oysters. Here are our top picks of where to celebrate in downtown Austin! What to order: Liberty Kitchen offers Gulf select oysters and an “oyster of the day” off their specials board. If you are feeling adventurous try the fried oyster & spam musabi dish done Oahu style. Tip: All raw oysters are $.50 off during happy hour. What to order: Dine might be the new kid on the block but they are already earning rave reviews. We recommend ordering the raw oyster platter with chef’s choice of oysters served up proper with mignonette, horseradish, zesty cocktail sauce and lemon wedge. The kitchen also serves up crispy oysters with yucca, pineapple pico and habanero aioli. What to order: When it comes to variety and selection Clark’s Oyster Bar is hard to beat! We suggest going all Tupac and Biggie by ordering a variety of both East and West coast oysters. In addition, the decadent oven roasted gulf oysters with béchamel sauce, spinach, bacon & sourdough bread crumbs are always a hit. Tip: Happy hour is daily from 3 p.m. to 6 p.m. offering $.50 off oysters and discounted spirits. What to order: Parkside has a great reputation for serving an exceptional oyster selection. We recommend sitting at the bar to watch your oysters being shucked to order. Tip: Dine in before 6 p.m. and enjoy 1/2 of all beer, liquor and their entire bar food menu. What to order: We recommend the chilled seafood platter of oysters, shrimp and fresh crab claws with blue crab cocktail. Tip: Enjoy half-price cocktails, featured wines and appetizers along with live entertainment from 4:30 p.m. to 6:30 p.m. daily in the Stone Crab Lounge.